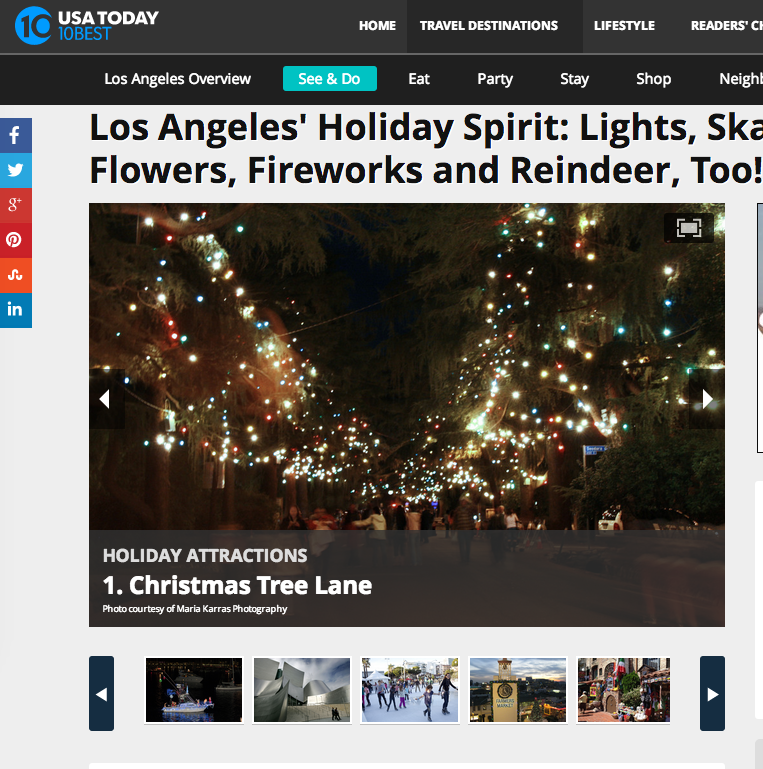 Wondering how to make your Holidays in Los Angeles special this year? Explore new and old traditions and make lasting memories for you and your family. 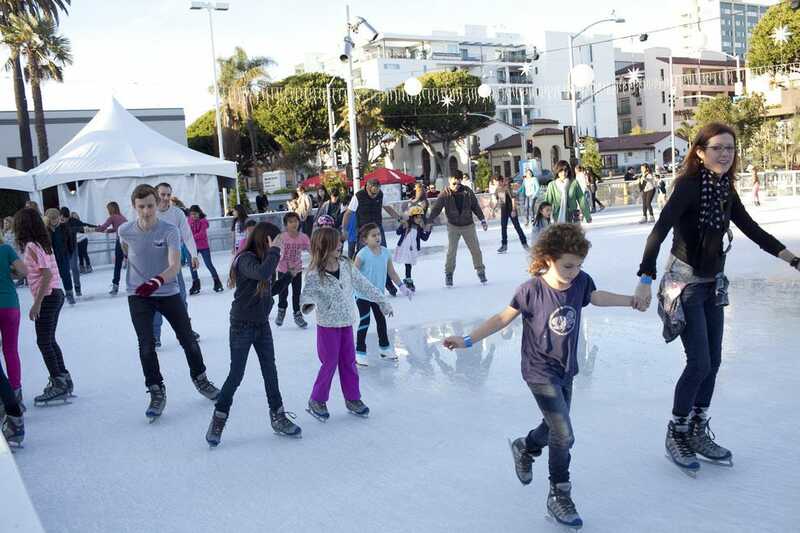 Imagine taking a surfing lesson by day at Santa Monica beach and an ice-skating lesson at night only a few blocks from the beach. Kids and adults need to play in the surf and ice and learn new things to keep young at heart. Take your children to the LA ZOO to experience real live reindeer and think about the history of some of the most famous holiday stories. If you want to see and be part of living history, visit El Pueblo Historical Monument for Las Posadas which have been continuously celebrated since the 1930s at that site. 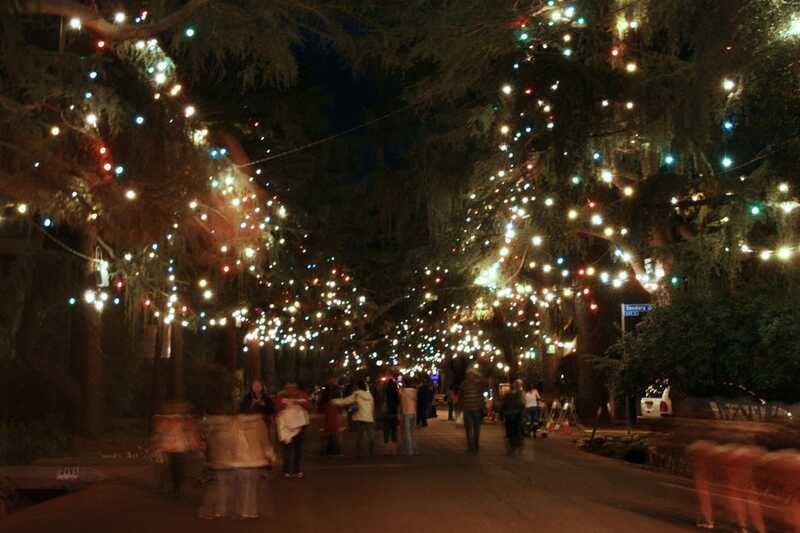 2014 will be the 94th year for Christmas Tree Lane in Altadena! This all volunteer spectacle should not be missed! 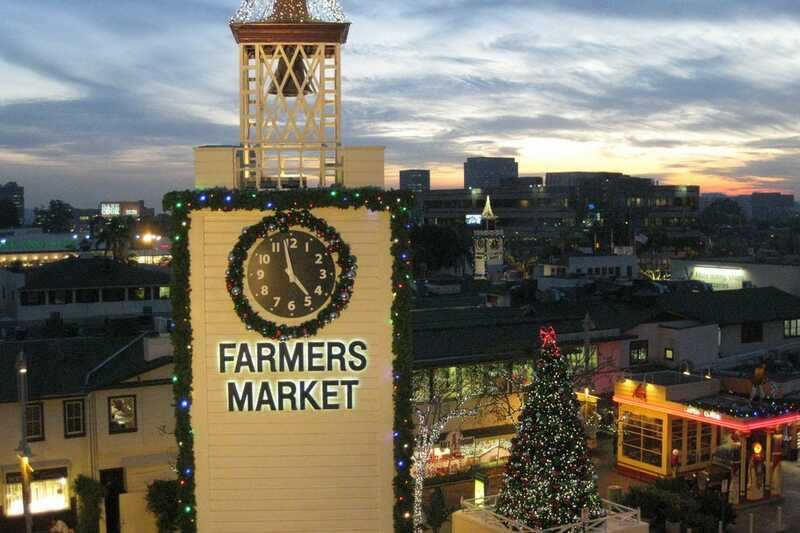 See carolers dressed like Dickens at the Original Farmer’s Market and enjoy festivities from many religions. At the renown Skirball Cultural Center, learn about Chanukah with a Latin American flavor at The Luz y Libertad. 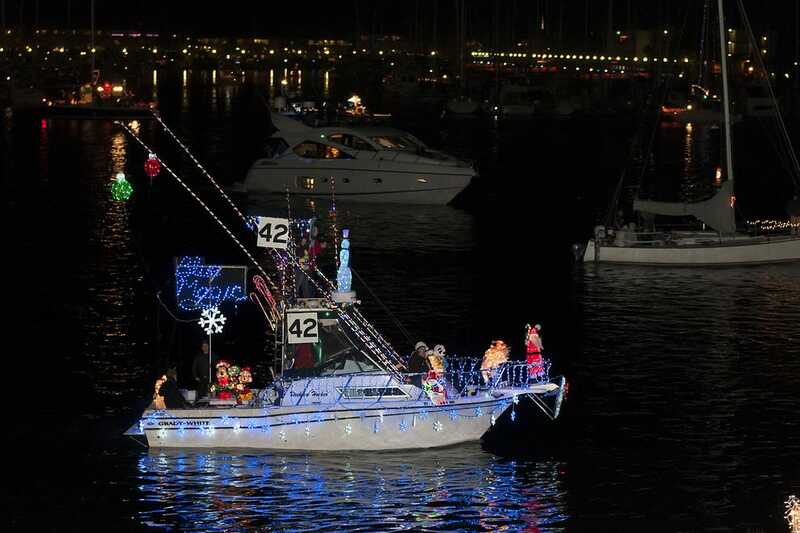 Watch the boats sail by or join a team and get onboard in the 52nd Marina Del Rey Boat Parade or add flowers to the world famous Rose Parade Floats. Choose a concert with organ music at Walt Disney Concert Hall or fireworks in Manhattan Beach. Los Angeles brings you endless options for participating in unique ways. Happy Holidays! Why did The Jet Set interview Lisa Niver?